I’m pretty sure I got a black widow spider bite a few nights ago. We were prepping for hurricane Irma, taking planters out of the yard into the house and garage etc. That evening, my left calf seized up. It was sudden and intense – a cross between muscle pain and a charley horse but it packed a lot more of a punch. The pain was irradiating out from a spot on my leg and traveling up and down from my ankle to my knee. It also felt like something was paralyzing my nervous system in that area. I knew something was really wrong. My first concern was a blood clot. I went to the ER, the Doc said low risk of blood clot but that I should get an ultrasound the following morning (which turned out to be clear). 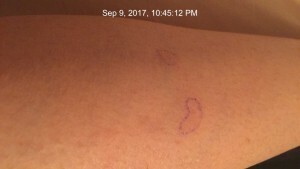 While at the ER, I noticed that I had 2 red marks from which the pain was irradiating. I said to the Doc that I thought it was spider bites. He said he didn’t think so because the skin was not broken. From what I have read, at the beginning the skin does not have to be broken.The pain was intense. Because of the intensity of nerve and leg pain, my guess is black widow. We have so many black widows in our yard, we don’t kill them because they are not an aggressive spider. My guess is that the zips on my leggings bothered it and it went on the defensive. The bites were perfectly placed in the gap of my leggings (which have since been thrown out!). Lachesis – This is a homeopathic made from the snake venom of the very poisonous bushmaster snake found in South America. In homeopathy, what is harmful in material form becomes curative for that harmful symptom(s) in its homeopathic form. 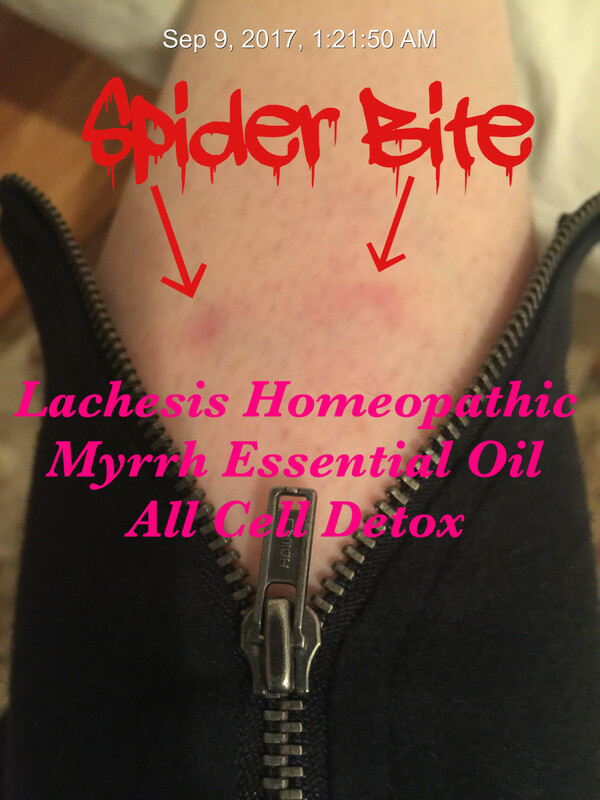 With Lachesis you are basically using a homeopathic venomous antidote to fight the spider venom. Over the course of 24 hours I took 4 doses of Lachesis 200C. With each dose the pain got significantly better and the redness was decreasing, so I knew I was using the right remedy. By the fourth dose, all redness had gone and the pain was gone with the exception of some tenderness where the red marks had been. I stopped taking it. In homeopathy, you should stop taking a remedy when you are 80% better unless you start to get worse again. Homeopathy is an energy medicine and incredibly powerful, and it is so important to not take too much or it can have negative consequences. For a child, it is best to consult with a homeopath. If it were my child, I would start with Lachesis 30C which is a lower potency. Myrrh essential oil – I applied myrrh frequently to the leg to work on the venom! It didn’t matter that there wasn’t a break in the skin, what you put on your skin enters your bloodstream in 26 seconds. In addition to being a “wound” oil, myrrh oil stimulates blood circulation and increases oxygen supply to tissue. All Cell Detox – I love this blend by Nature’s Sunshine. It assists in eliminating toxins out of the body. This general cleansing formula has been used for conditions such as acne, skin eruptive diseases, body odor, breast lumps, cysts, fibroids, polyps, parasites and tumors. t is important to drink lots of water while taking this. This can also be used externally as a poultice. I have emptied several capsules of this and combined the powder with bentonite clay to draw out infection on the skin. Of this trio, the trump card was the Lachesis. I am an herbalist, not a homeopath, I have studied and use homeopathics to a small extent. Joette Calabrese is a world renowned homepath. Click here to link to her blog on what she recommends for spider bites. She suggests Lachesis at a 30C potency. Once this happened I have gone ahead and ordered the homeopathic made from rattlesnake. Although lachesis would be a good option for a rattlesnake bite, having the homeopathic made from the actual venom of a rattlesnake may be even more effective. Using the medicine that Mother Nature has given us is such a gift! 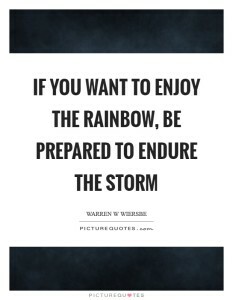 Being prepared and taking control of your and your family’s health is one of the most empowering things you can do! The Comprehensive Guide To Nature’s Sunshine Products by Steven Horne and Kimberly Balas.